Fill out the form and we will contact you to customize your order and give you a quote made to fit your needs. Do you already know exactly what you want? Then fill out how many nodes you’d like so we can inform you about our delivery time as soon as possible. Of course you can also contact us for a custom made solution that fits your needs! 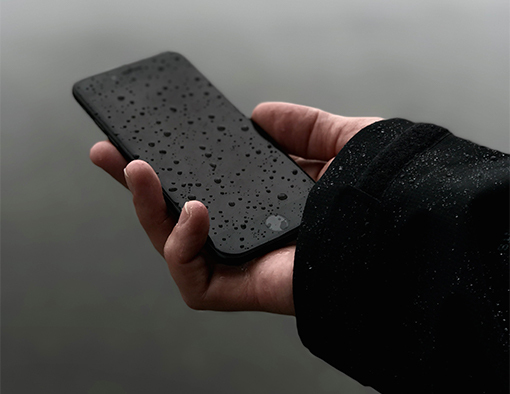 Blik Sensing offers her solutions to you in a way that match the needs of your organisation, with options to own the nodes and pay a nominal fee for connection or you can pay us to deliver that data to you from start to finish – no work needed for your organisation for a fixed price. To get to know Blik it’s possible to start a pilot project in your environment before you scale your operations. 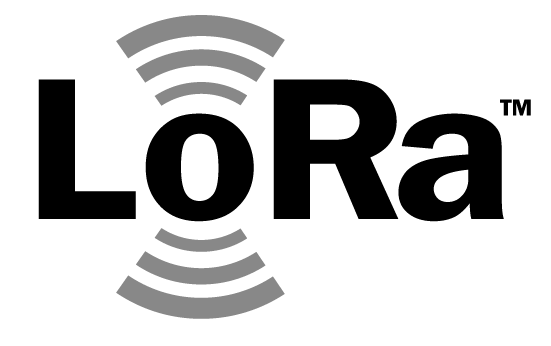 Own the hardware and pay a nominal fee for connectivity and dashboard access. Pay a flat-fee to receive the data. We will install, maintain and replace if nessecary all nodes. Least amount of work for your organisation. Blik offers two support-options to her customers, standard and premium. Contact us to determine what would work best for your organisation. Enough to satisfy most organisations. In case the batteries needs to be replaced or support questions need awnsers Blik will comply within two weeks. Would two weeks take too long for your mission critical applications? Blik also offers premium support within one week (including on-site) with our premium support option. 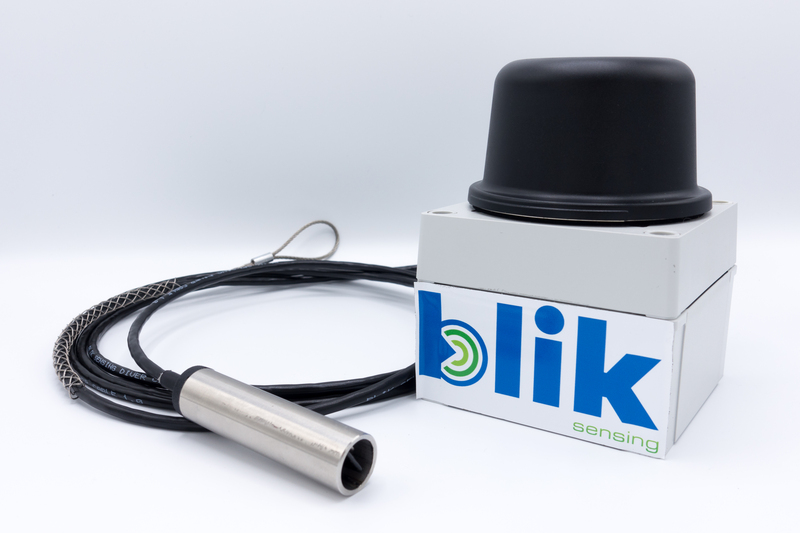 Blik Sensing offers reliable solutions that are innovatives, affordable and simple. The IP-64 components-based node with exceptional battery life ensures a reliable and durable solution. The measurements are delivered to the cloud through the network of KPN and Blik Sensing securely stores them. It is no longer nessescary to visit the data logger to get your data. The Blik Water node fits perfectly into any water management strategy build on affordability, empirical workflow and quick response times. 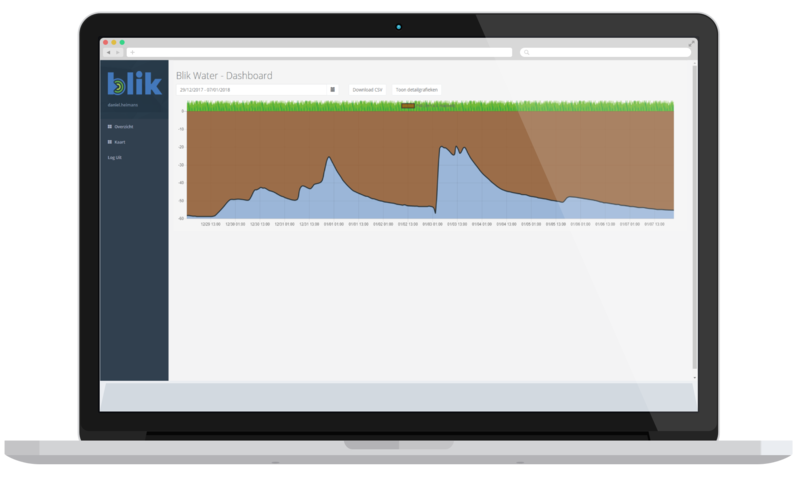 The Blik Sensing dashboard is made for watermanagement en offers a simple and clear overview of all measurements (also available through Excel – CSV). Safe up to 94% on your operational cost compared to manual measuring. With a clear price-structure Blik lowers the bar to an automated grid. 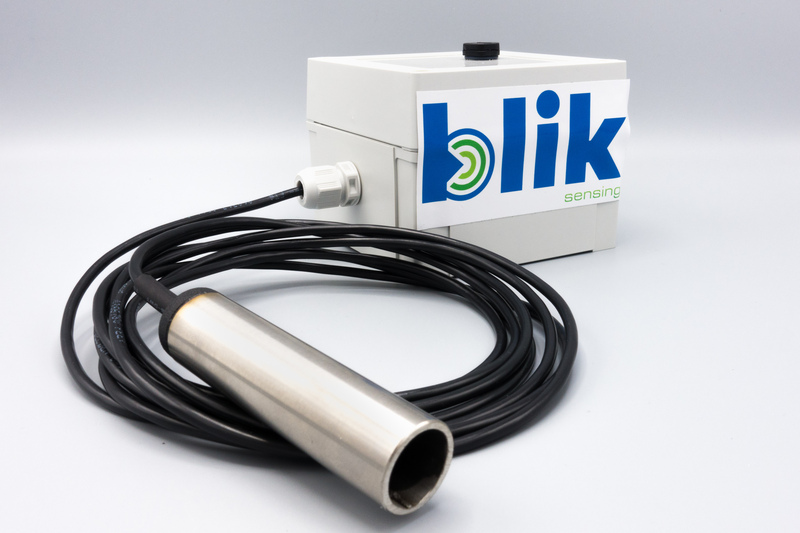 A custom solution made by Blik Sensing for the wishes and demands of the groundwater marketplace. We are always open to feedback and new features are rolled out regularly.